The Winnipesaukee and mountain views will be breathtaking from your future home near the top of Copple Crown. 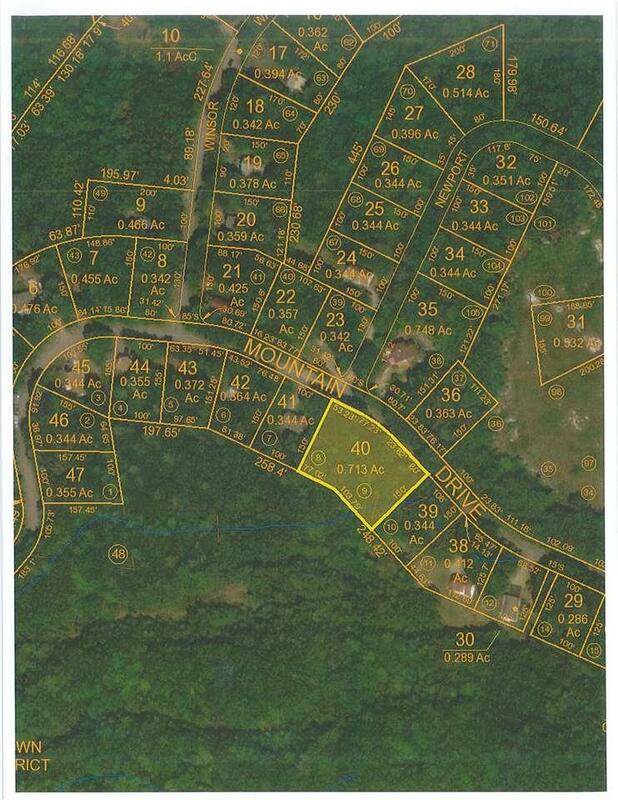 This double lot (two lots merged into one) abuts the conservation land affording the amazing vistas and awesome sunsets you will see from your deck or porch. The lot has a 3 bedroom expired septic design and enjoys the many benefits of living in the Copple Crown community including a pool, tennis courts, a club house, hiking and snowmobile trails as well as separate RV and trailer parking. This is the perfect place to build your dream home. Courtesy of Joy Messineo of Maxfield Real Estate/Wolfeboro.